A gas deal between American and Israeli energy companies to develop Israel's largest offshore deposits has been held unconstitutional by the country’s High Court. The court suspended the project for a year to enable parliament to amend the agreement. The judges ruled a clause in the contract preventing major regulatory changes for a decade was unacceptable. The condition might give energy companies pricing and regulatory stability for ten years despite future changes in government. This could serve as a protection from regulatory changes in taxation, antitrust limitations and export quotas. Israeli High Court overturns contentious natural gas deal: It turns out Netanyahu's "I always get what I want" was premature. “The stability clause in this chapter of the plan, in which the government undertakes for a decade to not only not legislate but to also fight any legislation against the plan’s provisions, was determined without authority – and as such is rejected,” wrote Deputy Supreme Court president Elyakim Rubinstein, adding that this was especially the case when the government seeks to limit the judgment of the next government, whose composition and ideology will be different than this one. Prime Minister Benjamin Netanyahu called the ruling ‘mystifying’ and said the court's decision seriously threatened the development of gas reserves of the State of Israel. “Israel is seen as a state in which excessive judicial intervention makes it difficult to do business with. We will search for other ways to overcome the severe damage caused to the Israeli economy following this surprising ruling,” said the prime minister. The debated agreement between US-based Noble Energy and Israeli partner Delek was signed by Netanyahu in December 2015. 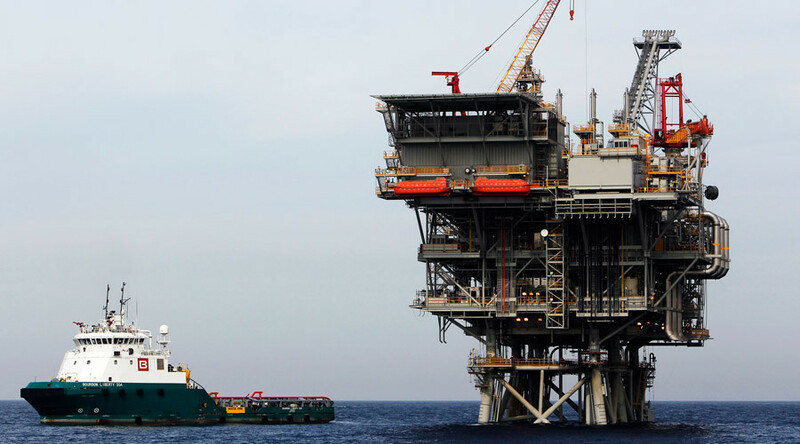 The deal aimed to allow the companies to start extracting gas from the massive Leviathan field off Israel’s coast. The offshore deposits reportedly contain nearly 623 billion cubic meters of gas. Noble Energy and Delek have purchased a number of recently discovered gas fields and supply factories and the country’s electric company, owns Leviathan as well. Noble Energy's CEO David L. Stover criticized the court’s decision, saying that developing such a project with a huge investment made over a number of years requires Israel to provide a stable investment climate. ”The court's ruling, while recognizing that timely natural gas development is a matter of strategic national interest for Israel, is disappointing and represents another risk to Leviathan timing,” said Stover.